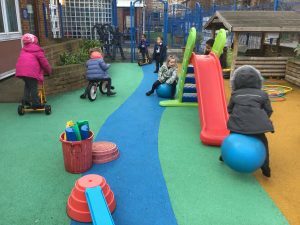 This week Reception have been busy with their outdoor learning. 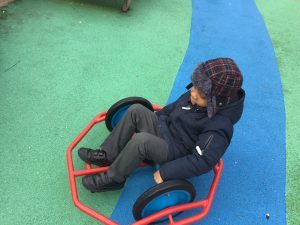 As it has been very cold, children have had to do lots of moving around to keep their bodies warm! 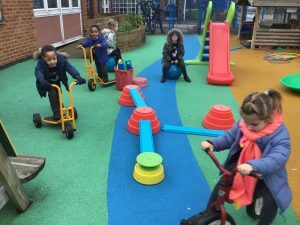 This week children have enjoyed exploring and learning outdoors using lots of different equipment like balancing beams, bikes and hoppers. 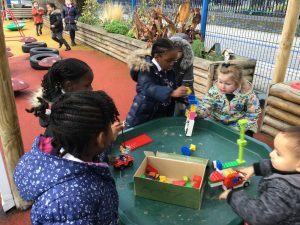 Reception have also been doing some building outside with lego blocks, creating their own homes. 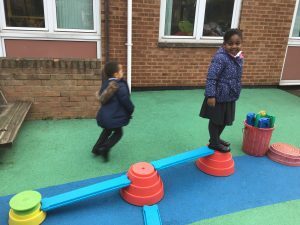 Well done on another excellent week Reception!